Cross Country Ski season on Mt Hood begins! The season is off to a fabulous start. 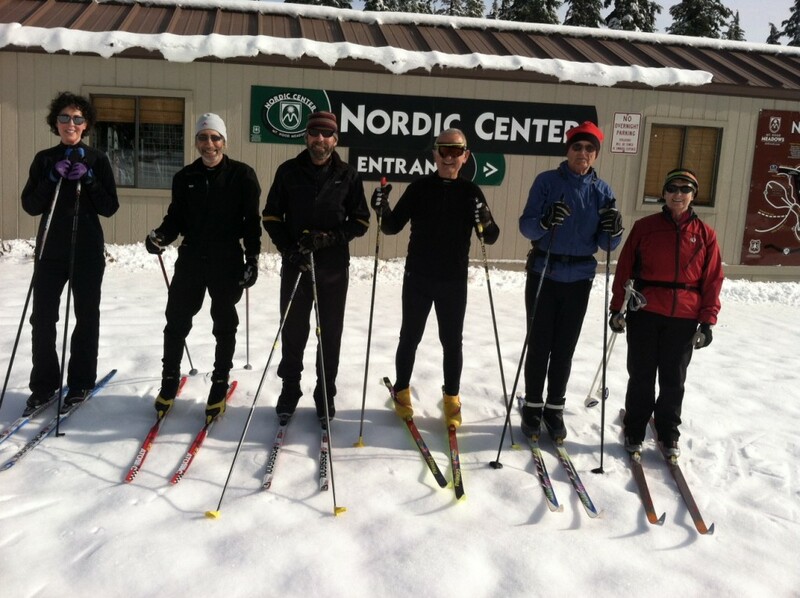 Meadows Nordic Center will open Friday, November27th with the Sahalie Falls Road being groomed. Teacup announced that Harold will groom this Wednesday, November25th. Teacup Road, Screamer and a section of Hood River Road will be groomed for your skiing pleasure. Otto’s will be open this Wednesday and Friday, as well as Saturday and Sunday.